South Africa, ever a tourist destination of note, provides one with a true African experience, with its melting pot of dynamic and diverse cultures and traditions to discover, uniquely individual cities and a landscape, wildlife and biosphere second to none. 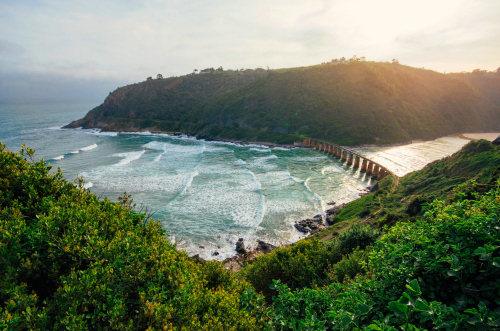 South Africa has some of the best beaches in the world and although Cape Town and Durban in particular are famed for their beaches, the Eastern Cape and Garden Route regions have some glorious offerings too. 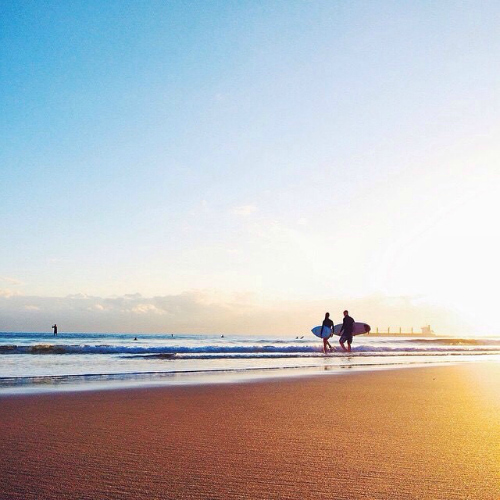 If you want to soak up the sun, try Durban’s South and North Beaches; Cape Town’s delightful Camps Bay, Clifton, Boulders and Llandudno beaches and Elandsbay in the West Coast; Port Elizabeth’s Hobie Beach; Jeffreys Bay’s Dolphin and Paradise Beaches; East London’s Gonubie Beach or the Garden Route’s Victoria Bay, Buffels Bay and Mossel Bay. And of course, whether you find yourself encountering the Atlantic or Indian Ocean, sunny SA, with its oceans of contrast, is known for its surf and, although surfers brave the waters – even of the icy Atlantic, year-round – summer is the best time to catch a wave. Surf at Durban’s Dairy beach, New Pier or Cave Rock at the Bluff; Cape Town’s Muizenberg, Kommetjie (Long Beach or the Kom) or if you’re brave enough, the Dungeons of Hout Bay (these produce some of the biggest waves on the African coastline) – or perhaps Jeffreys Bay (or J-Bay, as it’s fondly called) for some super tubing. 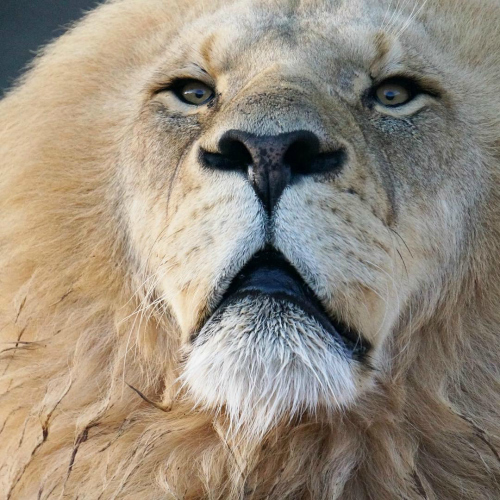 Like many African countries, South Africa offers some of the world’s best game watching, with its wealth of long-standing and wonderfully well-loved game reserves, national parks and protected areas, dedicated to wildlife conservation, protection and appreciation. 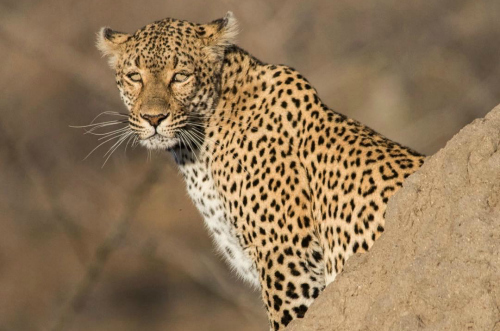 Of course, everyone will tell you to head to the Kruger National Park – but please don’t forget about some of SA’s other wonderful game reserves. KwaZulu Natal and the Eastern and Western Capes also have several top game reserves and national parks to visit. South African National Parks (or SanParks) especially offers a wonderful selection of protected, yet public natural spaces, containing a vast number of wild animals, birds and flora to both educate and enchant you, as you discover more about South Africa. If you are looking for a food experience of note, then South Africa is your place. With so many different cultures and heritage roots, this country is blessed with the best in terms of local cuisine. Try Durban for its Indian curries and famous bunny chows; Cape Town for its plethora of restaurants and eateries, serving international and local cuisines alike and for its lovely Cape Malay cooking – and of course, wherever you are in SA, you must enjoy a braai (like a barbeque, only better) with locals or tuck into some juicy shisa nyama (meat freshly prepared on an open street fire, often in township areas). Other local delicacies include boerewors, samosas, rotis, Smileys and Walkie Talkies… see which best tantalises your taste buds and sets your stomach rumbling. Of course, a trip to South Africa would not be complete without a visit to the Cape Winelands. Well-known for its fine wine and beautiful wine estates, the Cape is blessed with the best. 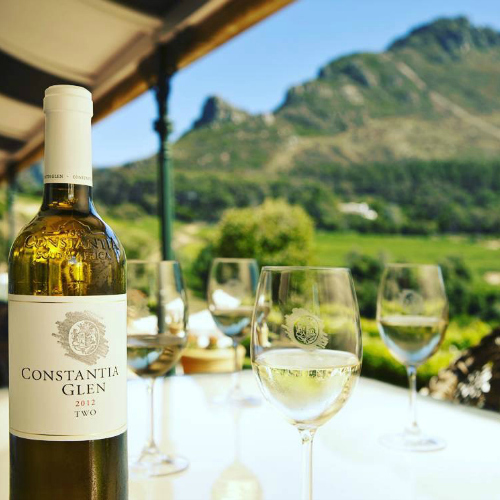 Wine-producing regions near or in Cape Town famed for their wine estates include: the Constantia Wine Valley, Stellenbosch, Franschhoek, Paarl and even Somerset West. Further abroad, some two to three hours from Cape Town, small towns, found along South Africa’s iconic Route 62, like Ashton and Robertson are well-known for their wine, while if you head to Montagu, you can enjoy some special Muscadel (or Muscat), which is a red and white grape variety and is usually consumed as a sweet dessert wine. While you’re visiting these wonderful estates, why not buy some take-home wine, explore a manor house and simply spend a day soaking up the stunning surroundings? South Africa is a country blessed with some wonderful natural beauty and amazing attractions. In the Cape, make a point of visiting the famous Table Mountain (a ride up in the cable car is a must but you can also hike up! ), Oudtshoorn’s Cango Caves (a labyrinth of beautiful underground caves) and Cape Point, which is one of the most fiercely beautiful places you will encounter anywhere in the world. In KZN, there’s no doubt that the uKhahlamba-Drakensberg Park and the Midlands (reminiscent of England’s green countryside) are everyone’s top picks. But Oribi Gorge (a spectacular gorge home to more than 300 bird species and one of the world’s biggest bungee swings), Zululand and the Valley of a Thousand Hills are all worth exploring too. Then, finally, Mpumalanga province is perhaps one of the most beautiful local regions, and is especially blessed with some awe-inspiring natural attractions. These include: Blyde River Canyon (the world’s largest green canyon), the Lake District (a grouping of majestic lakes, home to some 20,000 flamingos) and last but not least there’s God’s Window, where one is afforded a truly amazing, panoramic view out across the Lowveld, nearby mountains, rivers and the area’s many waterfalls too. 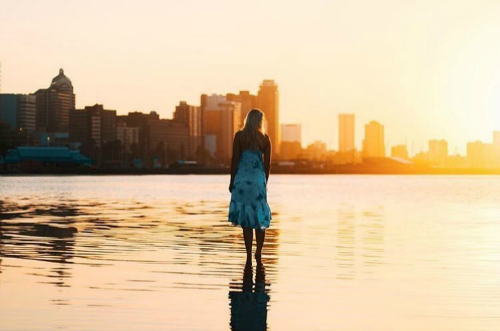 These are just some of the worthy reasons to visit South Africa during summertime although the favourable exchange rate and glorious, hot weather are always major draw cards too. May your travels to South Africa be safe, wonderful and memorable! Content Created by Speckled Egg Digital Team.